Our Director of Education, Robert McNulty, has just returned from another intense week judging at Decanter Magazine’s World Wine Awards (#DWWA2018) in London. The world’s biggest wine competition attracted 17000 individual entries this year. 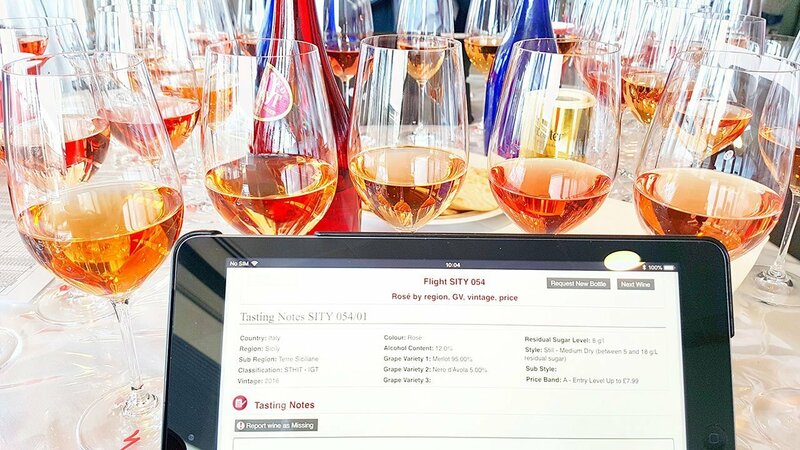 Wines are judged by teams of experts from across the world, incredibly diverse panels. For the judges participating, many with regional specialities, a common factor is a world knowledge of wine in order to offer fair comparison. As the specialist English language WSETglobal Programme Provider in Italy we look forward to building our students skills, giving them the opportunity to share their knowledge and participate at events like this in the future. Previous Post: « Napa Valley and its incredible wines.